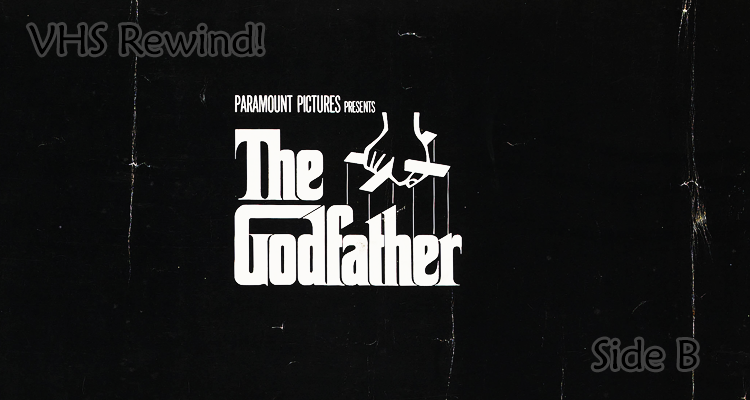 The Godfather (1972) Side B – VHS Rewind! Really enjoyed this guys! Great job! !